It is never an easy thing to hear, when a parent learns that their child has a lice infestation. A parent may be relieved that it is not a more serous problem, but they also may not know where to turn to help eradicate a lice infestation. Parents may feel confused and embarrassed. 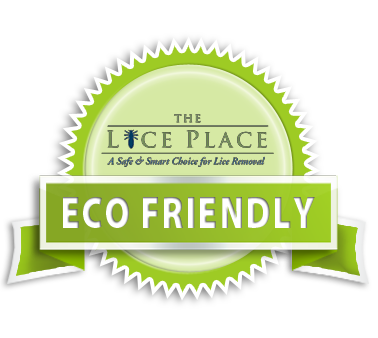 Here at The Lice Place, we are experts in the field of lice treatment. In business for many years, we offer the most discreet and efficient lice treatment in Brentwood. 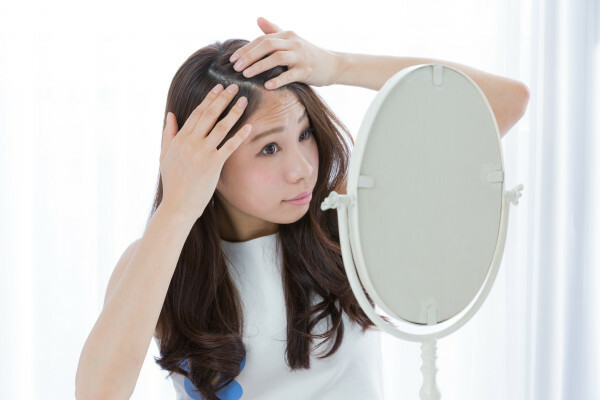 With several different options, lice are quickly and quietly removed for good. We offer lice treatment in all of our locations and centers. Simply make a same-day appointment, and our expert technicians will remove all traces of lice discreetly in our offices. All of our technicians are highly trained professionals, and all of our products are non-toxic and safe. For those who would like to administer treatment in the privacy of their own homes, we also sell all of the products we use in our centers at all of our locations and via our website. We have items such as shampoos, conditioners, mousses, and combs, that easily get rid of lice after just one application. We also sell complete kits, and lice repellent spray, to help keep lice at bay. These products are safe for use on or near pets, adults, and children, and also eco-friendly. We do recommend consulting with a member of our staff prior to purchase, just to make sure the right problem is used for the level of lice infestation. To learn more about lice treatment in Brentwood, stop by or call The Lice Place at (615)656-1646 to make an appointment. Our guarantee is complete lice removal after just one treatment.